Imagine driving a car without the constant worry of watching other drivers or your speed limit. On average 33,000 Americans die from auto accidents each year, which is something that Google believes can trim that number by using sensor technology that reacts to movement faster than humans. 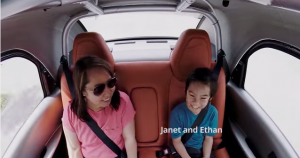 On May 27, Google announced that it plans to release 100 autonomous vehicles that will begin testing this summer. The new Google smart car will travel at a top speed of 25 mph and will contain not a steering wheel, gas pedal, or a brake pedal. The thought of having zero control over your car may make some of you uneasy, but don’t worry Google has been testing driverless technology for years with Toyotas, Lexuses and other cars with cameras and sensors. The car may not look as luxurious as a Lexus, but the round frame serves a purpose. The car has virtually no blind spots thanks to sensors that monitors the entire car.Google said that the car can detect objects up to 200 yards in all directions and will adjust the speed accordingly along with making turns. Google didn’t specify how the car navigates exactly, but that the user would simply type in a destination on the dashboard screen and let the car do its work. The new smart car isn’t available on the market just yet, but Google is working hard to produce a car that will appeal to all consumers. Samsung believes in creating a common platform base stencil that will allow developing wearables at a quicker pace. The first challenge was to pick a comfortable location for the wearable tech. The wrist was the best location to track and improve health care. The Simband is a watch that takes full use of the band and includes sensors that monitor blood and oxygen levels along with heart rate, blood flow, and water hydration continuously. ECG and PPG sensors measures blood flow through an electrical impulse within the artery located in the wrist. This allows developers to develop new software and applications that will benefit our health and well-being. One of the fundamental problems with wearable gadgets is power. The Simband charges with a miniature sized battery pack that clips on the back on the watch, thus excluding the need to take off the gadget to charge. The watch also includes bluetooth and wifi to allow developers to get instant access to cloud. SAMI is like a bank that stores and controls your data that is only accessible to the user safely. Not only will the watch count calories and offer personal coaching, but it provides a wellness score and insights to keep track of your wellness. Samsung plans on partnering up with several companies this year to continue innovating health wellness. The Government, along with social media sights, employ surveillance cameras with facial recognition software to track the publics every move, which is why developer Leonardo Selvaggio invented the URME mask. Leo, a Chicago based artist and strong believer in public privacy, came up with the idea after Chicago placed 25,000 cameras with facial recognition around the city. Rather than camouflaging or hiding their identity, the user can simply wear a URME mask. 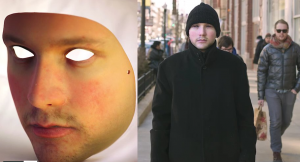 The mask is printed with the developers face that “Will track me instead of you and your actions in public space and will be attributed as mine because it will be me the cameras see” said Selvaggio on his blog. This new prosthetic will not only protect your identity, but will help you voice your opinion without the fear of repercussions. The mask is currently still in beta testing, but Selvaggio guarantees a release of the product later on this year. There is a printable paper version of the mask currently available on his online store. Selvaggio is looking for volunteers who are willing to donate their “identities” for his project to create more mask options for the public. But think first before you donate, there is no way of tracking who buys your “identity” and what actions they will use the mask for. 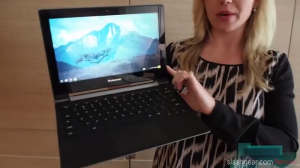 Lenovo recently announced the release of two new Chromebooks, the N20P and N20. Both models come with features such as the updated version of Chrome OS, an 11.6-inch monitor and an 8 hour battery life. The only downfall is that Windows apps will not work on these books-including Microsoft Office. But the books will offer a program that is similar to Microsoft Office, Google Docs. The Chromebooks are designed for optimal performance,security and portability. Chromebooks can be used online or offline to listen to music, edit pictures, and stream movies or TV shows. The books use a “Cloud Drive”, which means that all data is stored using online remote servers. The internal storage is 16GB, but google “Cloud” offers an additional 100GB and will automatically back up your files. In short, your files will be protected from malware and viruses since there is no data stored internally to attack. 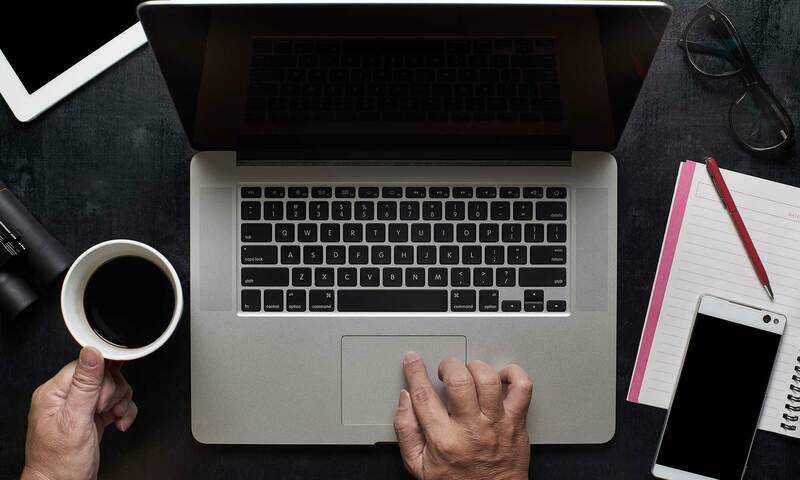 While the N20 is more like a traditional notebook, the N20p offers a full 300 degree rotating screen which props up for easy watching and typing. The added touchscreen makes switching from one website to another faster and easier. Starting price for the N20 starts at 279$, which is great for students and workers on the go!